Route planner and maps of Europe. Route planning and journey planner for Europe. Plan a route and find hotels and holiday homes en-route. 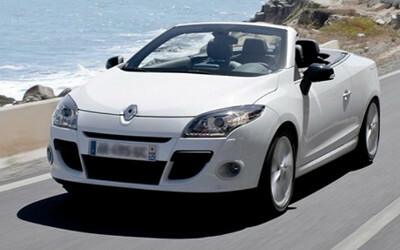 Great prices on car hire in Europe. Our software finds you the best deals. 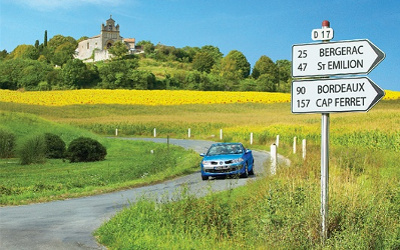 Tips on driving in Europe. European motoring rules and regulations.